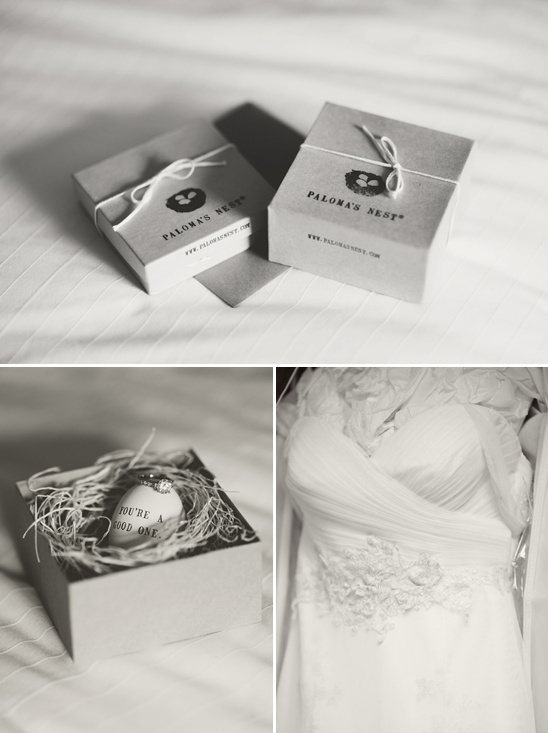 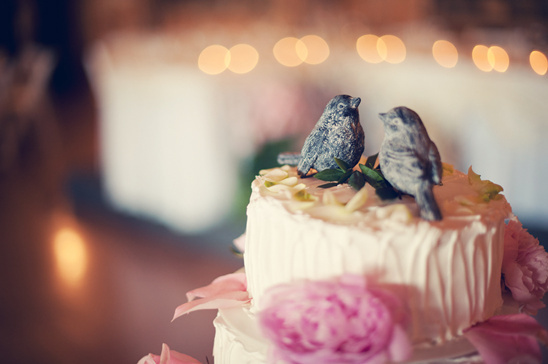 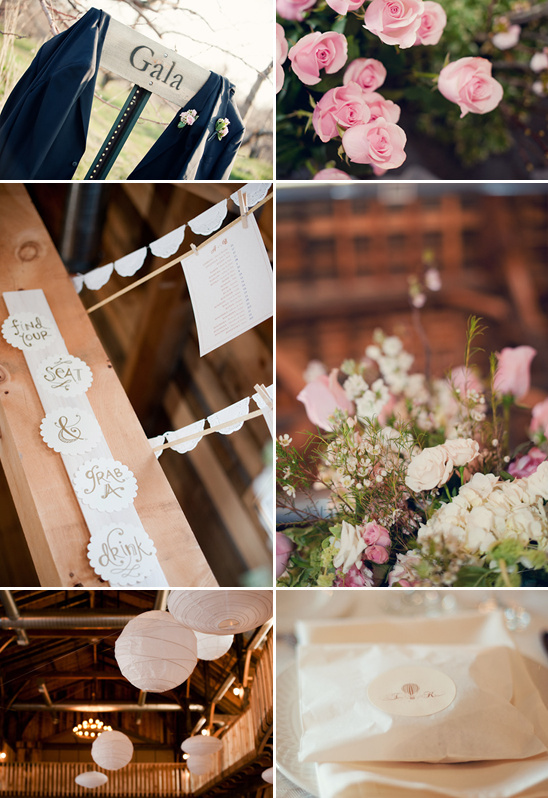 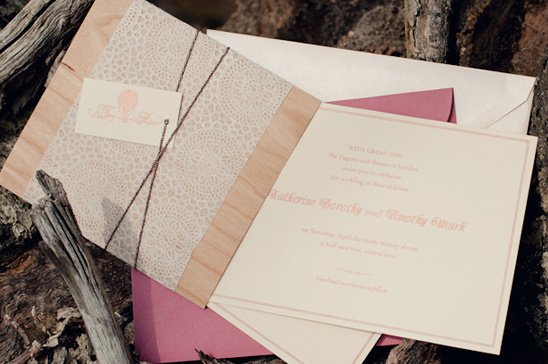 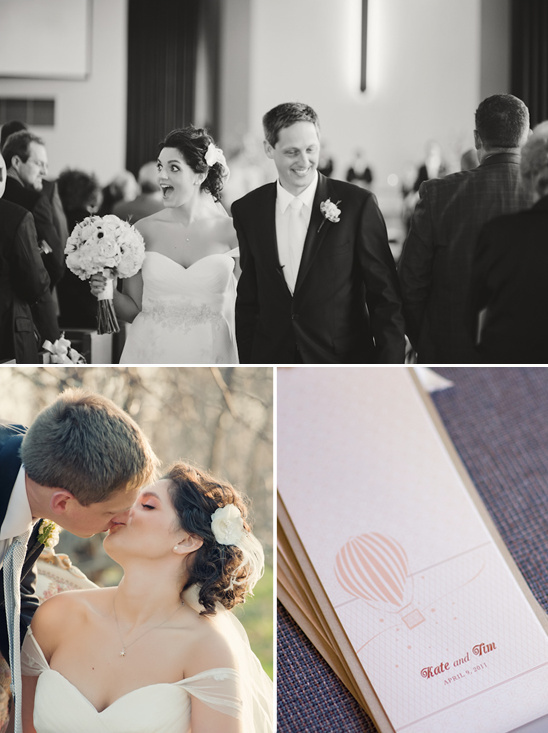 En Vida Studio shared with us our next charming Indiana wedding filled with lovely florals, super cute hot air balloon stationery and an adorable love bird cake topper, all the personal touches that we love. 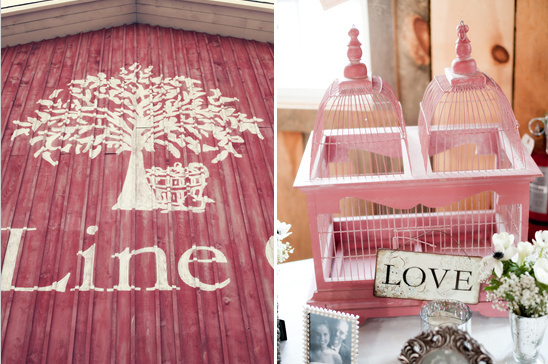 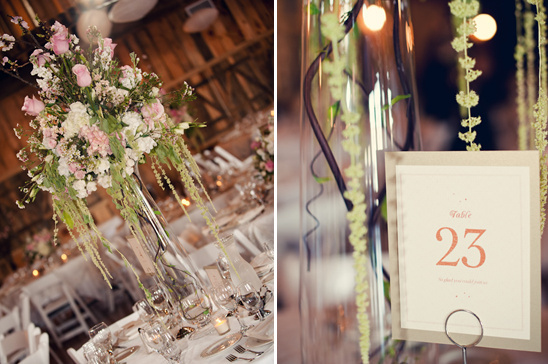 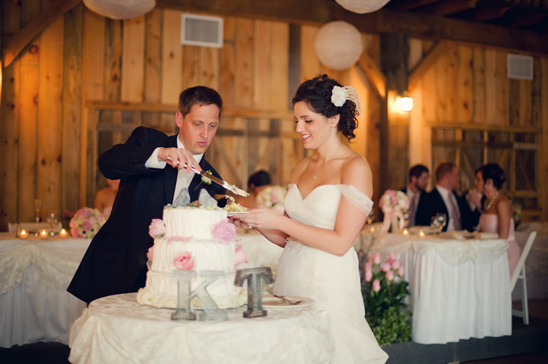 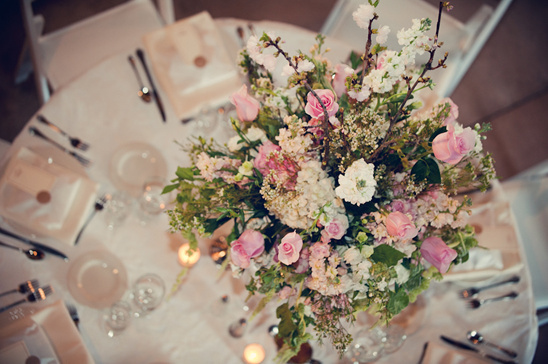 The wedding took place at the County Line Orchard, a perfect venue for rustic weddings. 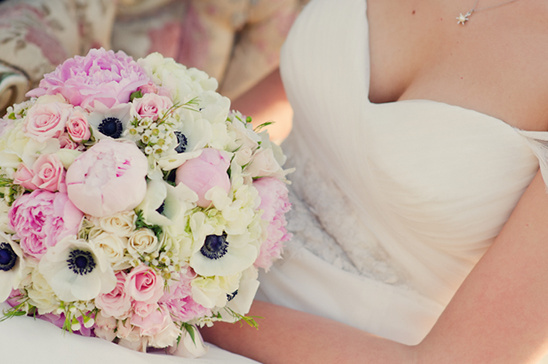 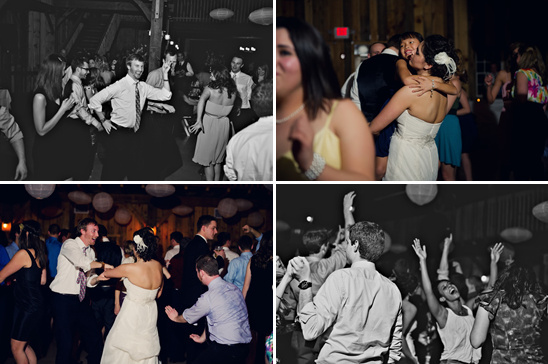 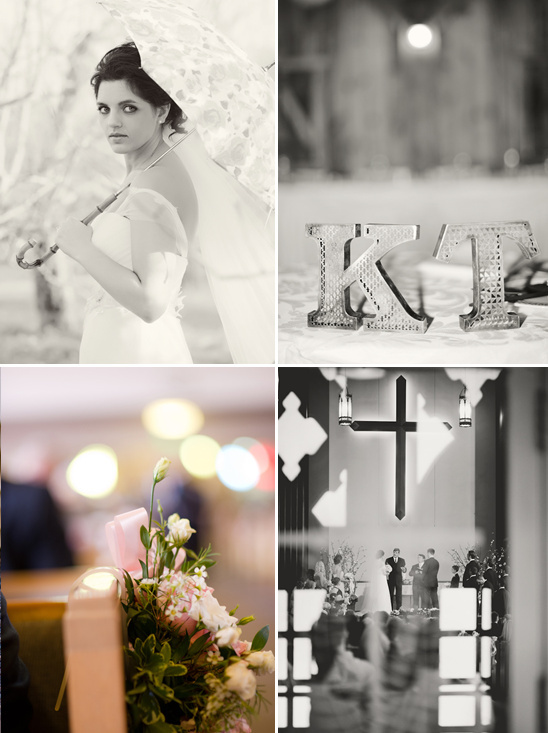 Be sure to see the entire wedding gallery by clicking here.